for $349,900 with 6 bedrooms and 3 full baths. This 3,705 square foot home was built in 1971 on a lot size of 1.500 Acre(s). 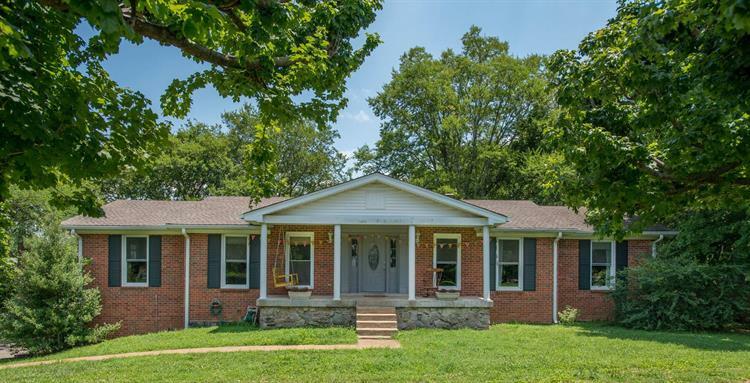 Well maintained home located in the heart of Old Hickory/Mt. 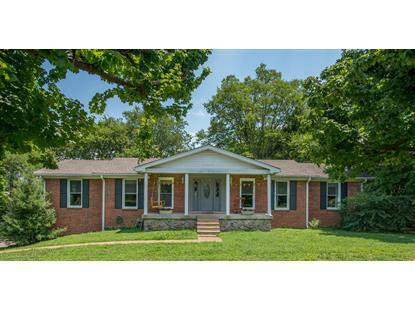 Juliet on 1.5 acres with mature trees has 3 beds 2 full baths upstairs plus 3 beds 1 full bath down. Rec Rm w/ built-ins, 2 fireplaces, lots of storage, deck overlooking back yard. Full basement could be used as in-law suite, currently used as an income producing property, listed on Air BnB as "Superhosts" guest love the location to town and the lake along with the friendly service of their hosts.